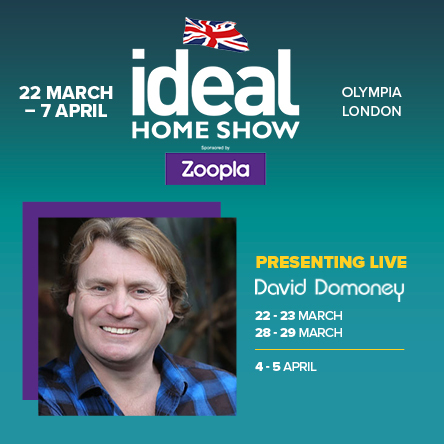 The Ideal Home Show is held at Olympia London and has been running for over 110 years, making it the longest running exhibition in history as well as the largest home show in Britain. There’s so much to see besides me! On average we spend a whopping 90% of our life indoors , which wreaks havoc with our mental and physical well-being. David Domoney joins us to tell us the positive impact that plants, gardening and nature-based activities can have on our modern, technology-rich but nature-poor lives. 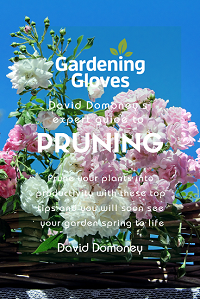 David Domoney is here to share his passion for the garden and the creatures in it. Taking us on a journey of discovery to find out about the secret live’s in our gardens can help guarantee a healthy and bountiful garden for years to come. 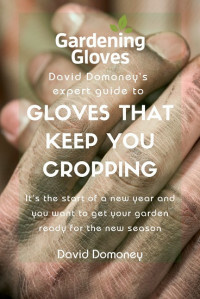 After having completely transformed so many gardens in just 60 minutes as part of his TV career, David Domoney has quite a trick or two up his sleeve to get your garden looking its level best in no time! Use discount code TAL241 to get two show tickets for the price of one!